Are you a grateful golfer? Do you have a story to share that embodies gratitude within your 3 foot of space? 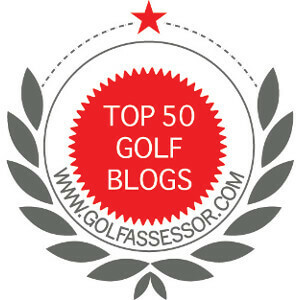 Are you looking for positive reasons for why golf is such a great sport? Then you have come to the right place. The following are stories shared by readers who have reasons to be grateful for golf! I hope you find a story that inspires or becomes a source of positivity needed to help your game. Drop me a line via comments below, email, or direct message and I will add it to this page. This page is meant to be a fun and inspiring resource of all players and you can contribute by sharing your reasons for being a grateful golfer! I am grateful to everyone who contributed to the page and hope you enjoyed reading the awesome stories offered by other grateful golfers!